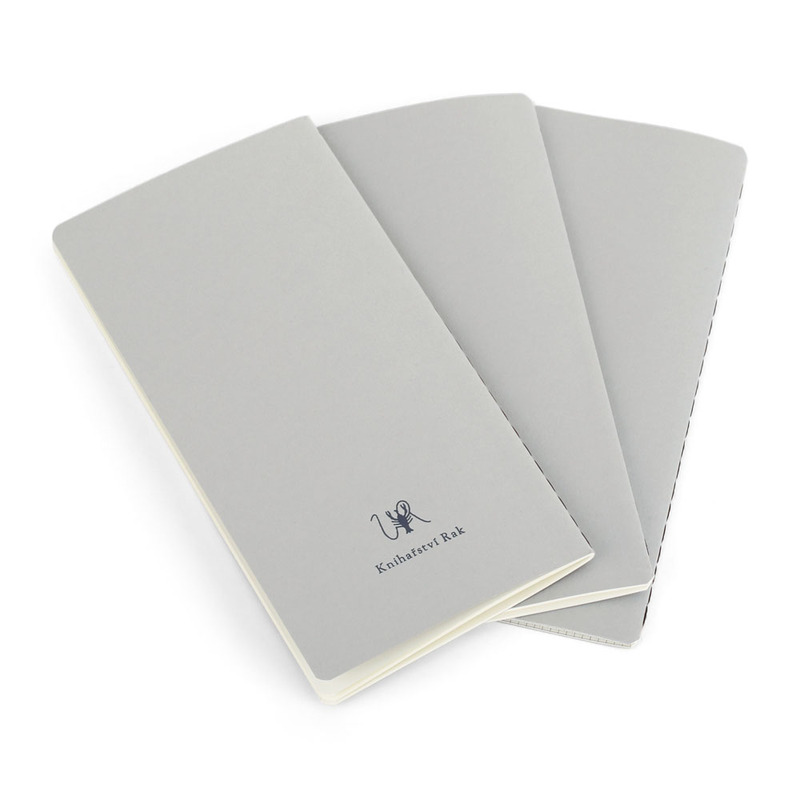 Replacement Plain Notepad | Tlusty & Co.
A set of three replacement blank notepads made from Munken paper and sized at 10x20 cm. 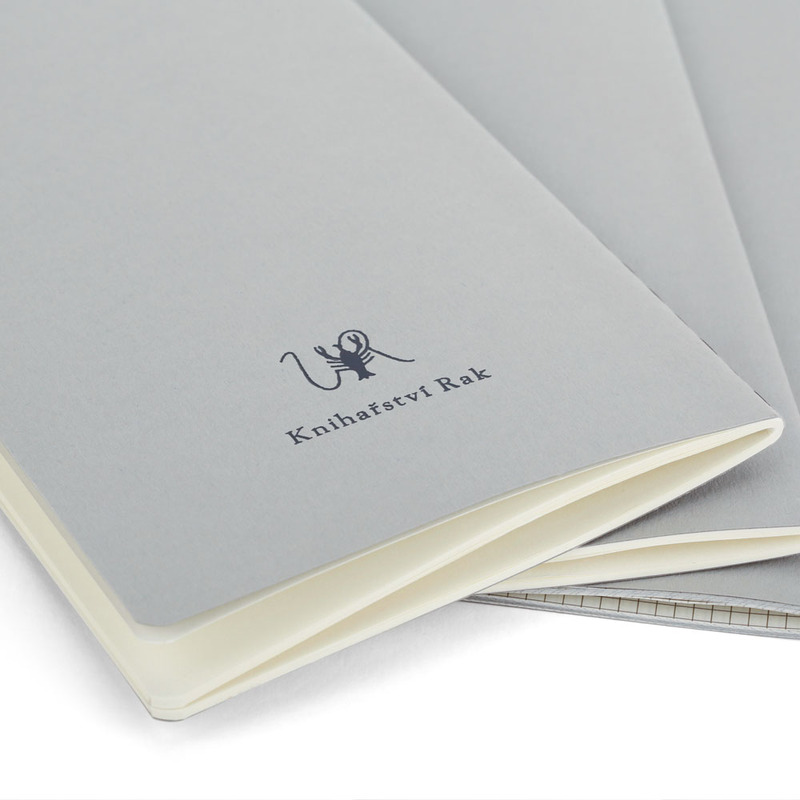 These notepads are especially made for Tlusty & Co. by Prague's Knihařství Rak bookbinders for use in our leather notebooks. 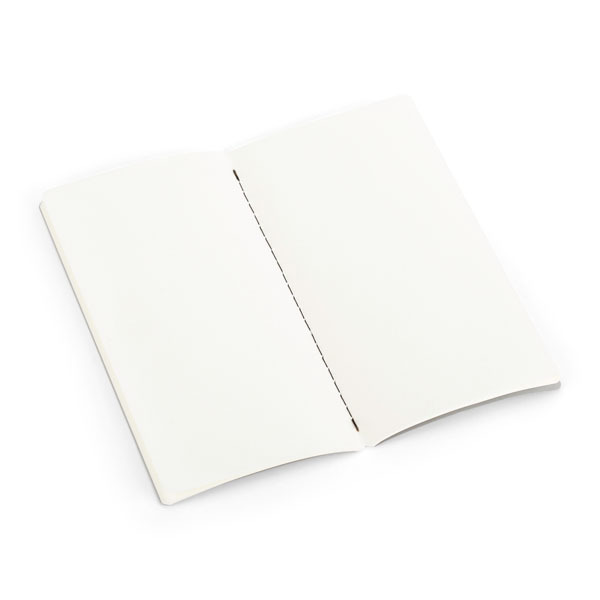 Each notepad has 16 pages.